China is the No. 1 trading partner of Bangladesh. 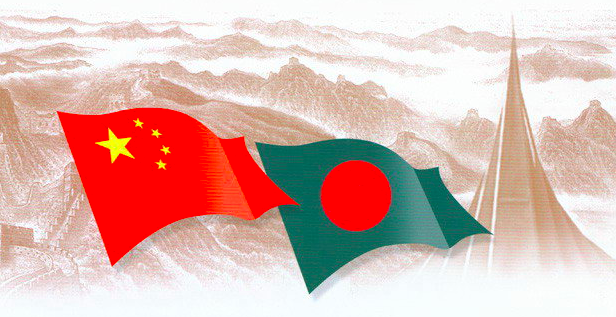 The trade between China and Bangladesh has crossed the 10 billion USD mark in 2013 from only more than a billion USD in 2002. Export to China: Bangladeshi products export to China is approaching the 1 billion USD mark. It has already reached 746 million USD in FY 2014 from only 32.36 million USD in 2002. Major Exportable: Bangladeshi export basket to China is dominated by the apparels. 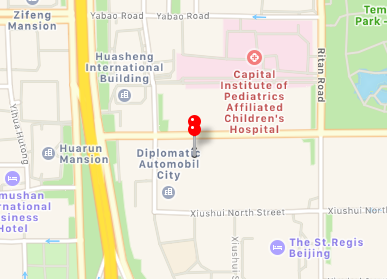 The other major export items include fish-crustacean-molluscs and other aquatic invertebrates, raw hides and skins, plastic products, ores –slag an ash, optical-photo-technical and medical apparatus, oil seeds, cotton, electrical and electronic equipments, footwear, furniture etc. Imports from China: Bangladesh imports almost a quarter of her total imports from China. In 2014 it imported 7.75 billion USD from China, while her total import was 36.99 billion USD. Major Imports from China: Bangladesh’s major imports from China include – cotton, machinery, electrical and electronic equipments, manmade staple fibers, knitted or crocheted fabric, manmade filaments, plastics, vehicles other than railway, special woven or tufted fabric – lace – tapestry etc, articles of iron or steel, articles of apparel-accessories, fertilizers, organic chemicals, iron and steel etc. Abundant supply of disciplined, easily trainable and low–cost work force with increasing supply of professionals, technologists, mid and low level skilled workers. Training expenditure of the employer is exempted from income tax. Bangladesh exports enjoy EBA (Everything but Arms) to EU and GSP in most of the developed countries including Japan and Australia. Bangladesh has bilateral agreements to avoid double taxation with 31 countries including China. 4621 Bangladeshi products enjoy duty free and quota free access to Chinese market. Export Policy: The Export Policy 2012-15 is targeted to have a liberalized trade regime, encouraging labor intensive export-oriented production, augmenting productivity and diversification of products. Import Policy: The Import Policy Order, 2012-2015 has been issued in exercise of the powers conferred by the section 3(1) of the Import and Export (Control) Act 1950.